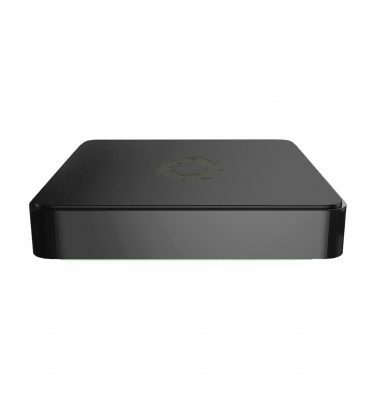 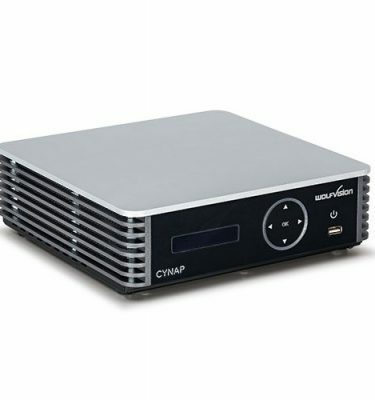 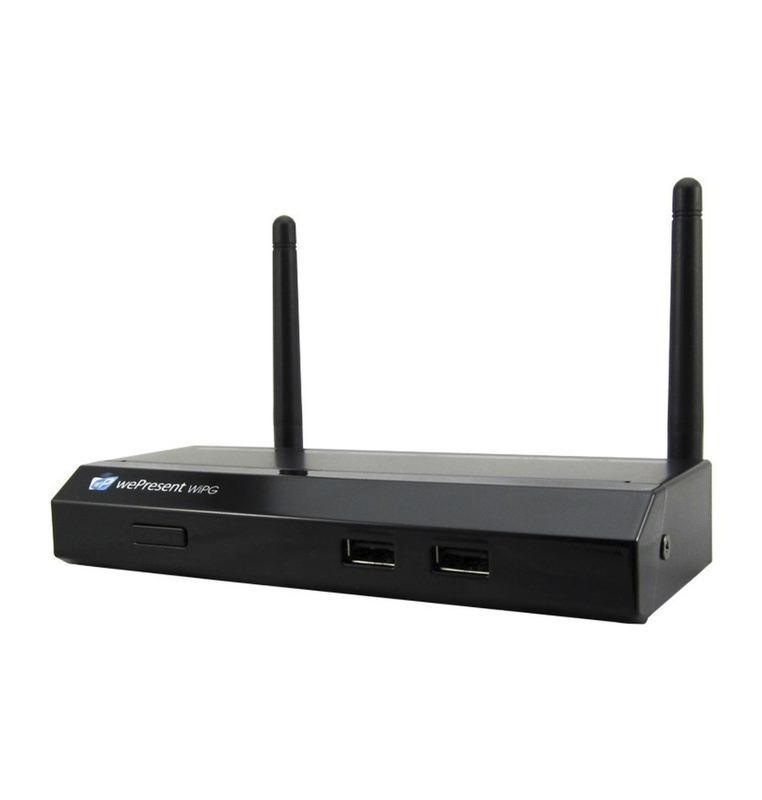 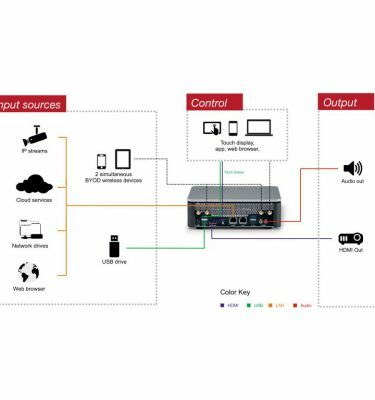 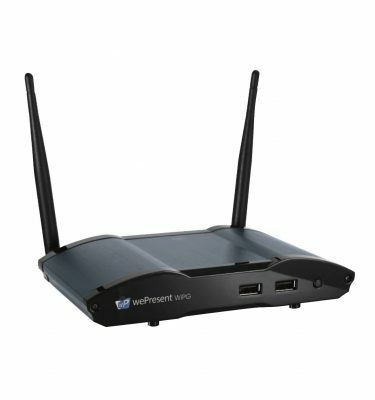 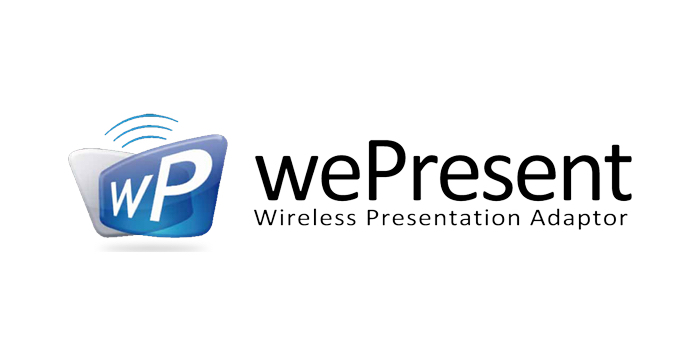 The basic 1080p wireless presentation system offering wireless screen sharing from any device. 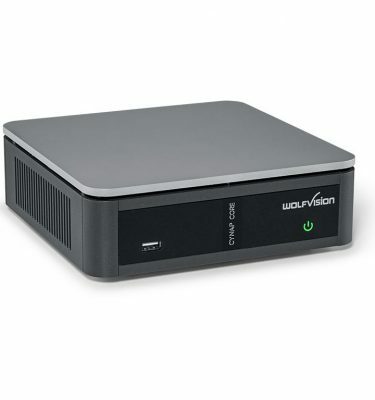 Our entry-level model is affordable and packed-full with features. 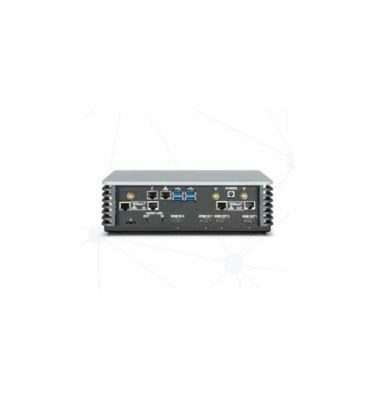 The WiPG-1000 is perfect for classrooms, meeting rooms, and small huddle spaces. 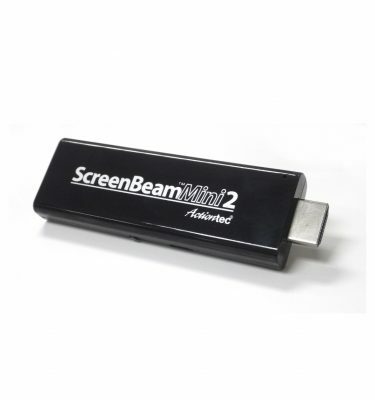 Connect it to your display by HDMI or VGA. 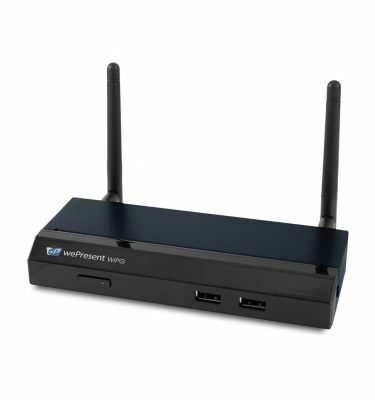 There’s also an onboard 3.5mm audio jack for sending the audio to a separate sound system.